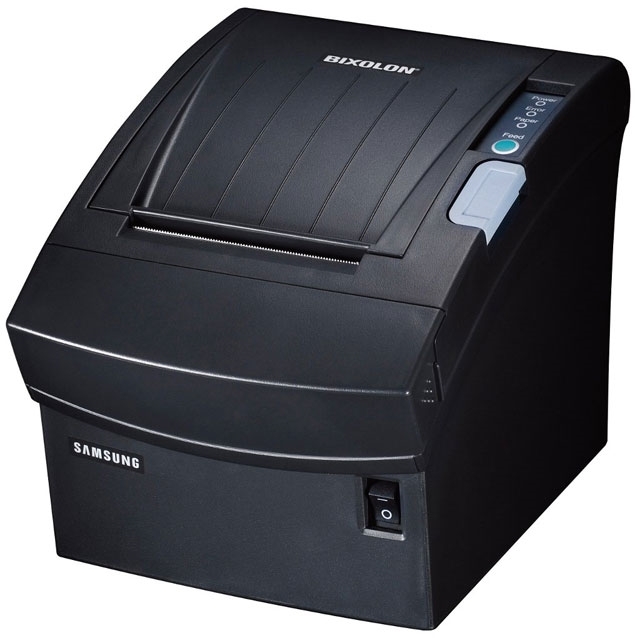 The Samsung-Bixolon SRP-350III is a successor of the best selling model SRP-350II. SRP-350III is a 3" thermal receipt printer to provide all you need. The biggest benefit from SRP-350III is the improved printing speed. Also image printing speed has increased up to 200 mm/sec. The SRP-350III includes smart Windows drivers and other various drivers to make the SRP-350III thermal receipt printer even more attractive and special. The SRP-350III thermal receipt printer also offers simplicity for the operator with Easy-paper-loading and USB 2.0 connectivity with interchangeable interfaces. The SRP-350III offers a modern design and small footprint enhance any environment.